I'd like you to try sweets made out of joy and love. Each one is a unique and delicate creation. 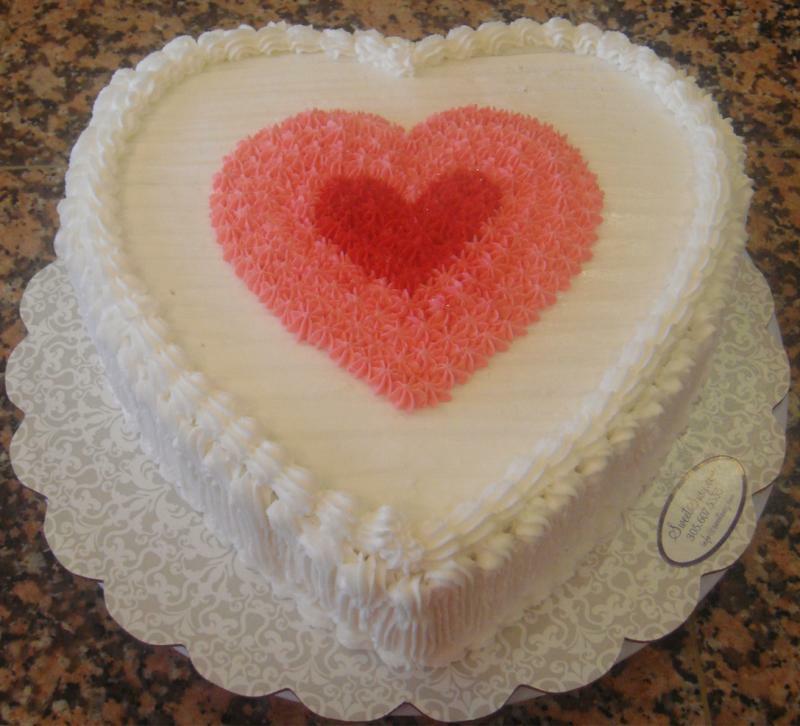 Having a sweet, delicious, and irresistible cake around you brings smiles and happiness to your life. It is life's joy. You will always have an occasion to enjoy eating a cake as much as I do making them. I consider the taste of the cake to be just as important as its appearance, so I guarantee that my cakes will come out of the oven as irresistible beauties. 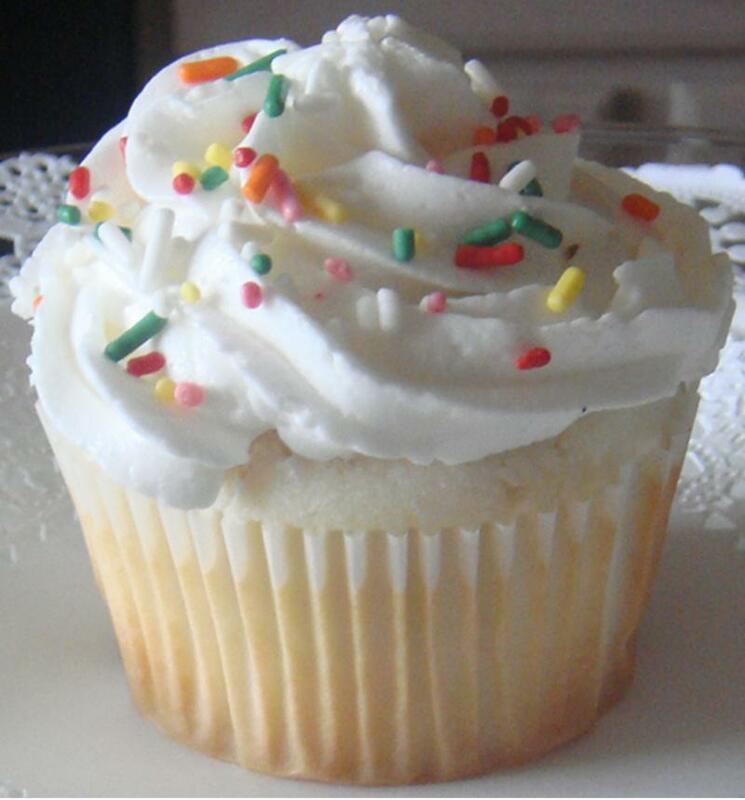 I offer them recently baked or baked when your order is made. You will find freshness, moisture, and one important thing, you don't have to spend a fortune for them. You will find affordable prices. 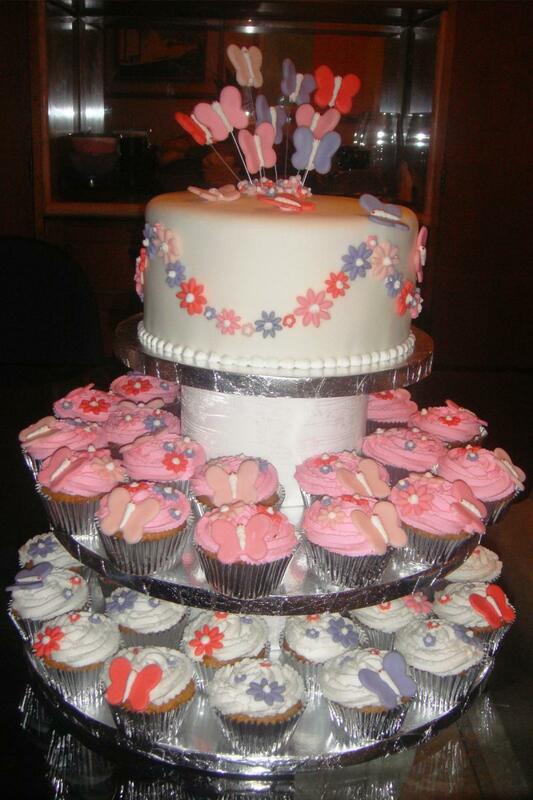 The basic for those special occasions are the buttercream or fondant cakes that are beautiful by themselves so you just have to add some details if you'd like to. 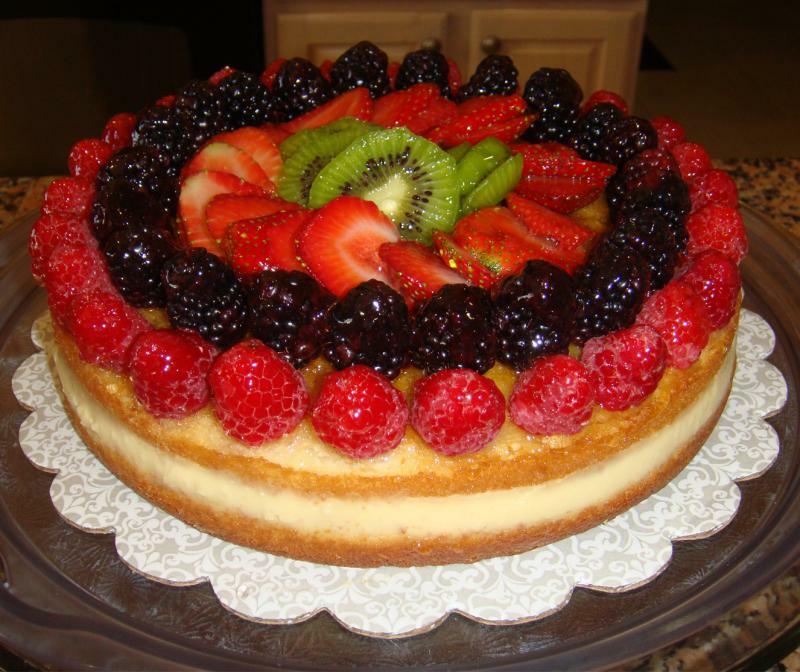 Have the pleasure of eating your cake however you like the best! Free delivery in Cutler Bay and nearby areas. Please allow me three days in advance for your order. A detailed fondant or buttercream cake may take longer. I will do my best to make it on time! Make your occasion special by adding a custom photo, logos, themes...right on top! Would you like a sweet weekend? Have something ready for a pleasant weekend. Do you have a special occassion? A kind way to show you care? ...of having one in your mouth. 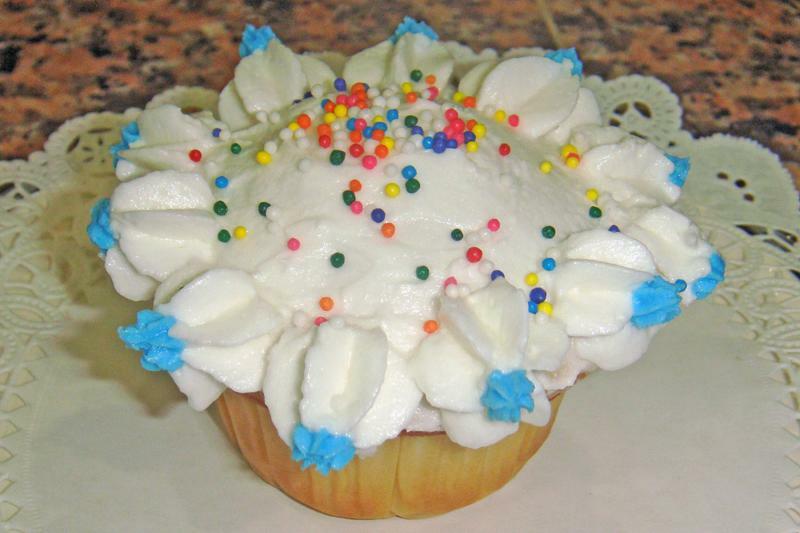 Cupcakes are perfect for everyday desserts, snacks, and special occasions. 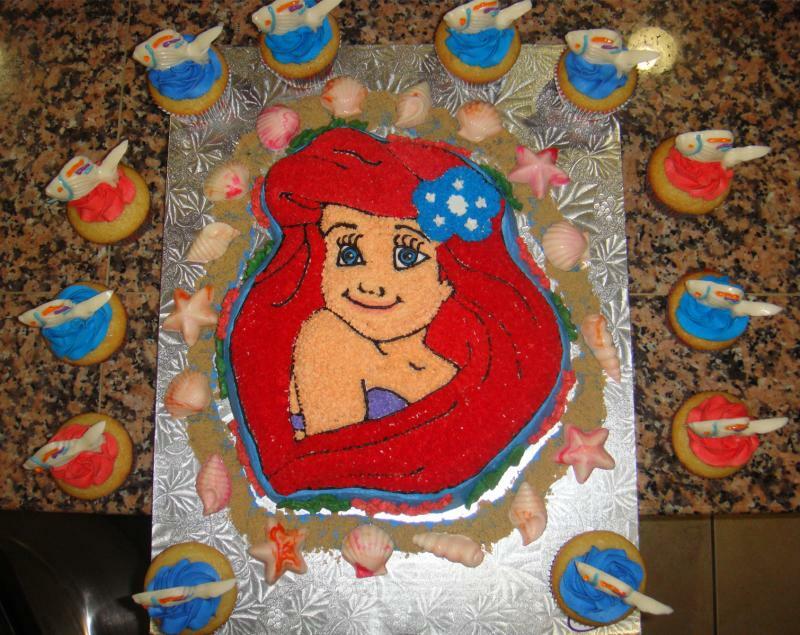 Kids absolutely love to have their favorite cartoon character as their birthday cake and some never grow out of that! ...big flavors! Irresistible one-bite size. 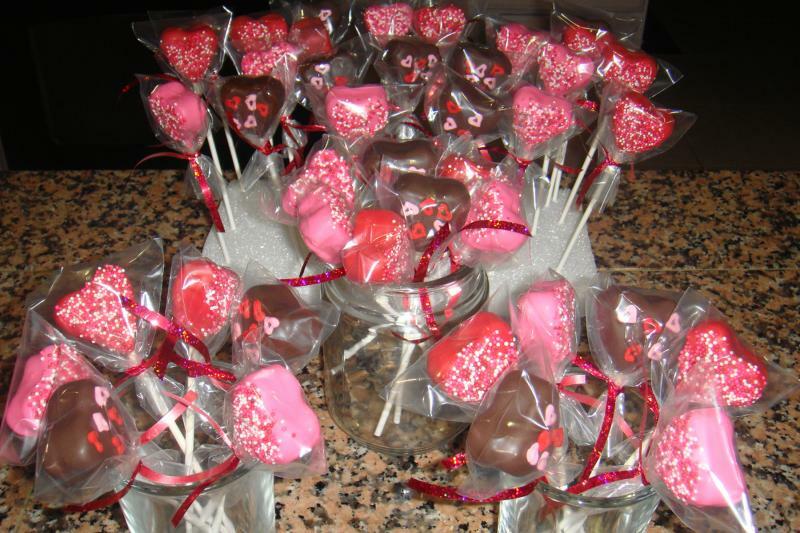 Cake pops, cookies and Truffles.